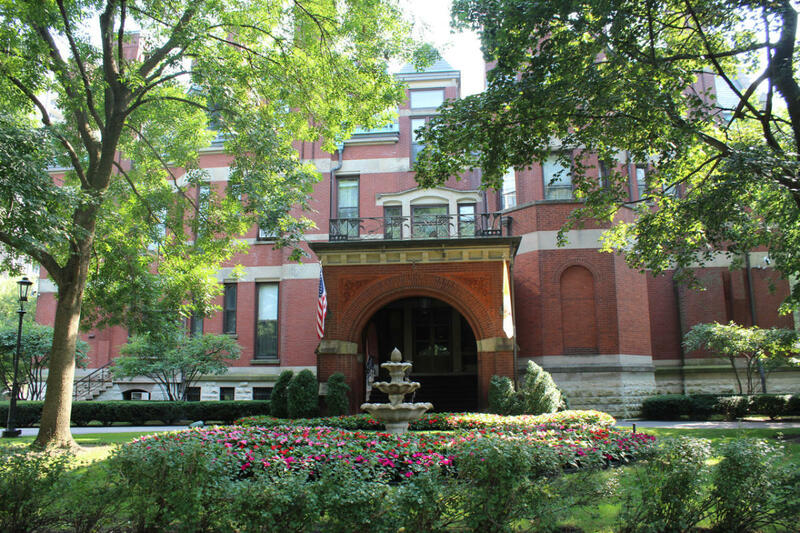 This Queen Anne-style mansion, home to the current archbishop of Chicago Francis Cardinal George, was originally built in 1885 for the first Chicago Archbishop, Patrick Feehan. Only the exterior of the building may be viewed by the public. PLEASE NOTE: This is a private residence.